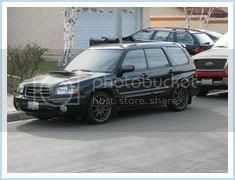 post up some NICE FIXED UP FXT please!! Those are my old wheels and tires. How I miss them.... 18X8.5 Advan RS, 235/40/18 Falken RT-615s. 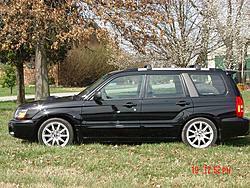 I've gotta say that "Moose" is the most appropriate name for a Forester so far. more pics with a new mod!!!! here's mine. no more volks unfortunately. 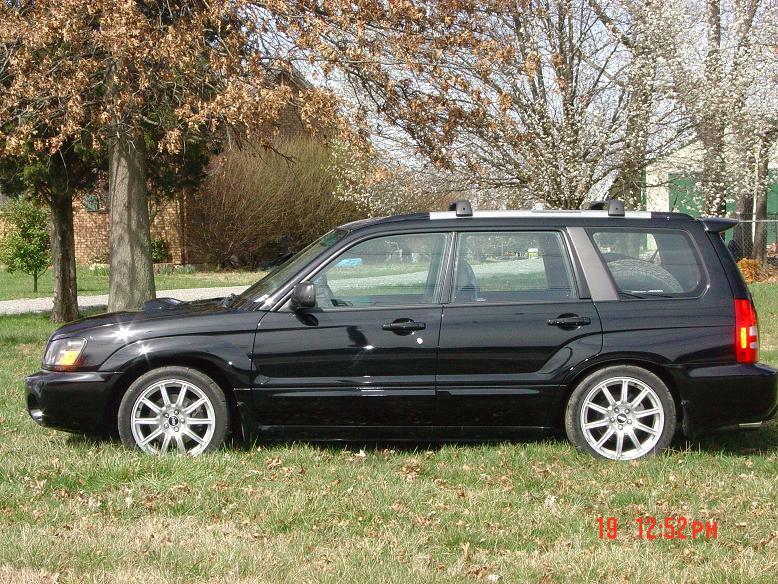 here are some pics of my forester. 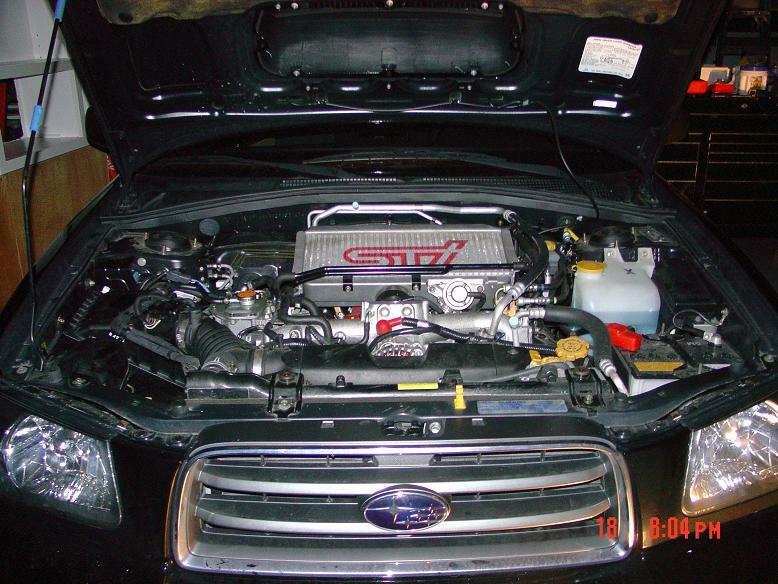 i think it's the most powerful forester in the states. y r u driving my car? 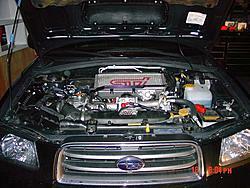 esx claimed that my ecu had the first fxt ecutek liscense in the states. jan. '04 son! i was just messin wit u. 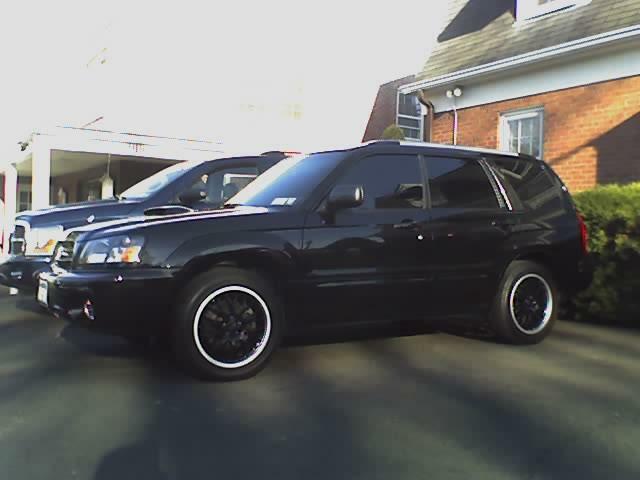 Quick Reply: post up some NICE FIXED UP FXT please! !